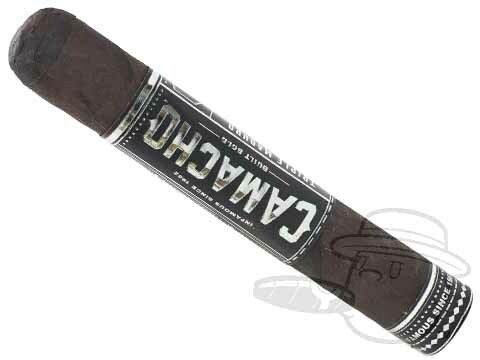 Right this way to full-on bold flavor! 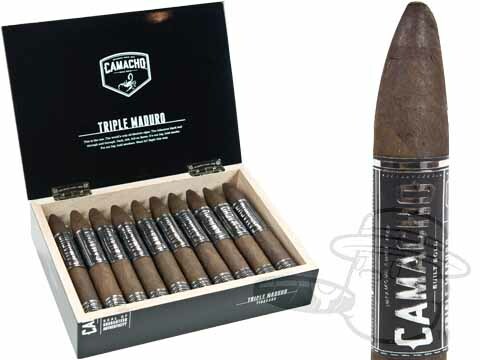 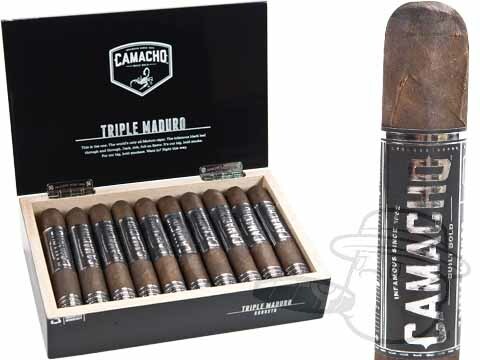 The Camacho Triple Maduro is one of the world's only all-Maduro cigars. 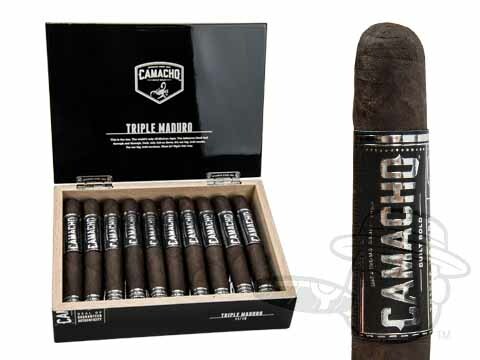 The Camacho Triple Maduro has dark maduro leaves all throughout for a lush, sweet, and rich flavor. 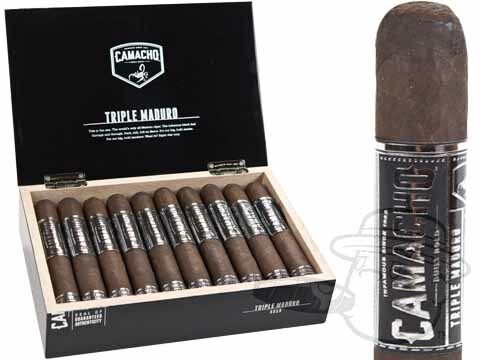 Featuring authentic Corojo maduro binder, a San Andres Maduro Mexican wrapper, and Maduro filler tobaccos, this Camacho cigar was made especially for the boldest of smokers.